Hot and cold, happy and sad, and under and over. 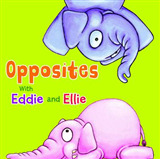 Toddlers and babies can learn all about opposites in this bright and engaging board book. 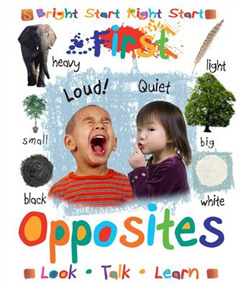 Happy toddlers get a head start with the clearly labelled, colourful photographs in "First Opposites". 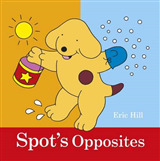 Starting from the everyday things they already know, this book will stimulate and encourage children's natural curiosity about the world around them. 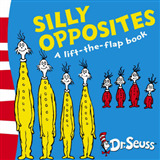 Questions around the edges of the pages prompt discussion, helping to develop vocabulary and speech. Babies and toddlers love books. Right from the start, they love to listen to voices and look at lively pictures. A toddler's brain contains twice as many connections as an adult's, so we have more capacity to learn in infancy than at any other time. 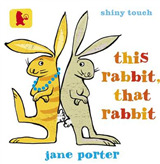 Reading to children helps them learn to listen and to recognise and imitate the sounds they hear. They will benefit from books long before they are ready to learn to read. 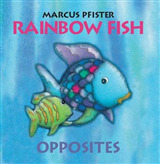 Babies and toddlers love familiar things, and they will enjoy sharing books like this time and time again.